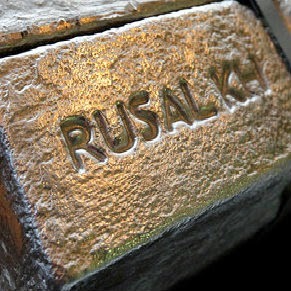 The world's biggest aluminum producer United Company RUSAL has raised its aluminum offer prices to Japan, as per the latest reports. A news from Platts mentioned, the Russian aluminum giant has offered to Japanese buyers, a premium of $405 a metric ton to London Metal Exchange cash, CIF Japan, for third quarter shipments. The prices are for primary aluminum ingot, sows and T-bars of LME P1020A specification, imported into Japan in the third quarter.